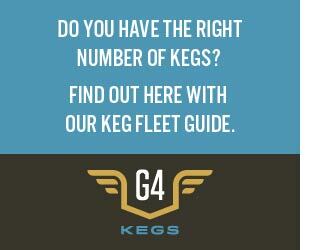 Sometimes,a more established brewery may get overlooked by consumers. The “new candy bar” syndrome can run rampant through an industry. 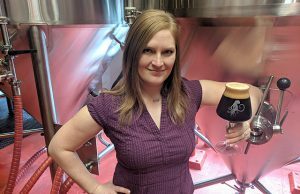 With a background in radio and tending bar, I see the hype a new song or band can generate, much like a new brewery being put on tap at a bar or opening a taproom in the area. 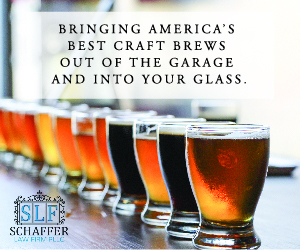 Veteran breweries see this and are finding ways to re-invent themselves, be with a label refresh or adding new styles to their portfolio. 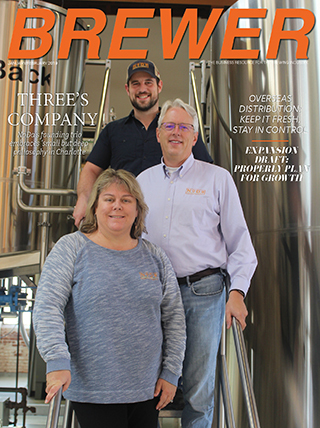 For Geary Brewing in Maine, Geary’s IPA (a session), OG Lager, and Riverside IPA were not in the brewery’s portfolio two to three years ago, yet are helping raise brand awareness to consumers. 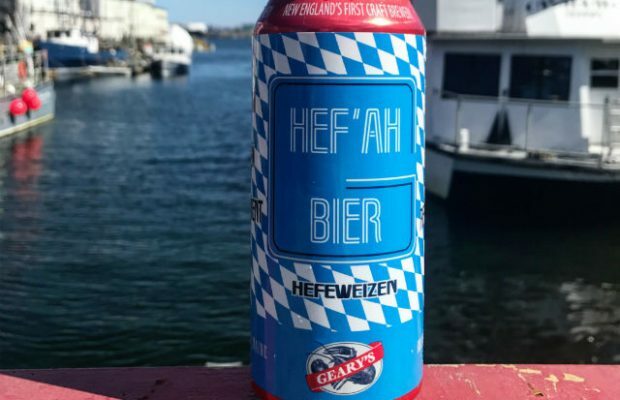 All three were introduced starting in the spring of 2017, while this spring they released an authentic German Hefeweizen, Hef’Ah Bier. All four have been well received by the public said owner Robin Lapoint. “The market was excited to see new and different beers coming from New England’s first craft brewery,” she said, noting that Geary’s also re-entered the Massachusetts market in February with their flagship Pale Ale, Geary’s Irish Red Ale, and the brand new Riverside IPA. 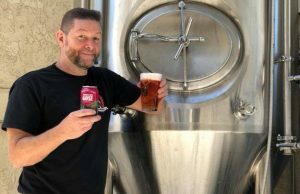 “The people of Massachusetts are enjoying having some of their favorite Geary’s brands back while at the same time excited to try a new brew by a brewery they love and trust,” Lapoint said, adding that the brewery’s Summer Ale and the new OG Lager is headed to the state for the summer season as well. Three years ago Angel City Brewery‘s sour program was very small. At that time they were doing a Berliner Weisse and a sour Wit they called Funky Wit, but now they have expanded tremendously in both the barrel sour/funky projects and kettle sours beers said Layton Cutler, the Head Brewer at Angel City. “Barreljuice, Pinot Fresa, Fuzzy Nelson and Nothing at All fall in the barrel sour/funky category and then Kumquat Kettle sour, the Sunbather series and Strawberry Gose fall in the kettle sour beers,” he said, pointing out the response has been really positive with Pinot Fresa and the Sunbather series have been the biggest hits. 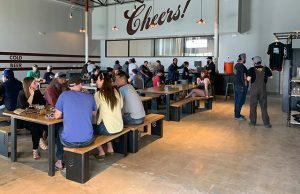 “Pinot Fresa is a strawberry sour aged in Pinot Noir barrels for six months, and Sunbather is a hoppy kettle soured pale ale where we use a different variety of hop each time we brew, which changes the flavor quite a bit from batch to batch,” he noted. Blue Pants‘ Gose is relatively new to the Alabama brewery. Experimentation is also on the mind of Geary. Their pilot system is used in two ways; either as a product development for an eventual full-production release, or as a one-time, rare beer created just for fun. “A brewer generates a new beer recipe idea and when there is an open spot on the pilot rotation, … a new recipe gets brewed,” Lapoint explained, pointing out that recently they brewed two lagers, a pre-prohibition American Lager that is historically correct to 1890, and a crisp Mexican Lager that uses Wakatu hops from New Zealand to impart a natural lime flavor to the beer.